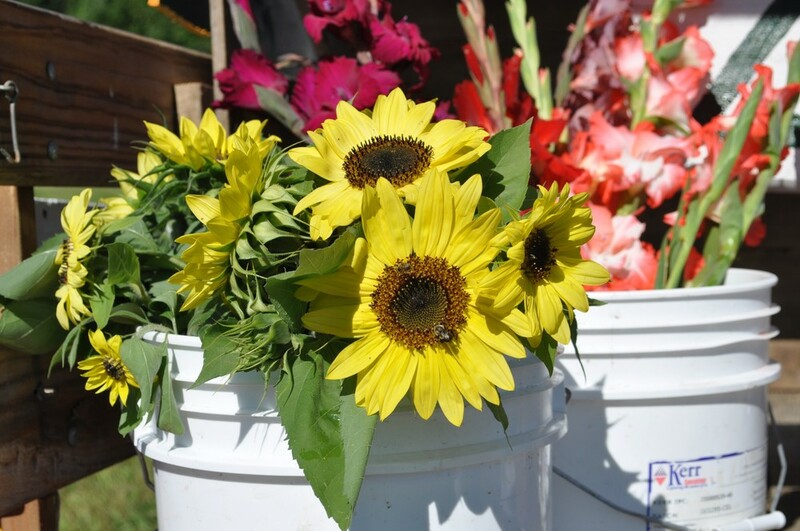 Sweethaven Farm & Flowers is a local farm and studio florist growing and arranging seasonal cut-flowers on our own 10 acres in the beautiful town of Ashfield, MA. Flowers are available by the stem, in-bulk and in custom arrangements direct-to-consumer and we offer market bunches and stems to wholesale clients. We offer full-service wedding and event flower design and flowers by the bucket or stem for DIY brides and the general public. In addition to flowers, SHF&F also grows specialty varieties of pumpkins including Musque de Provence, Valenciano, Long Island Cheese and others. Pumpkins are offered at our farm stand from September through Halloween and at the Amherst Farmers’ Market. 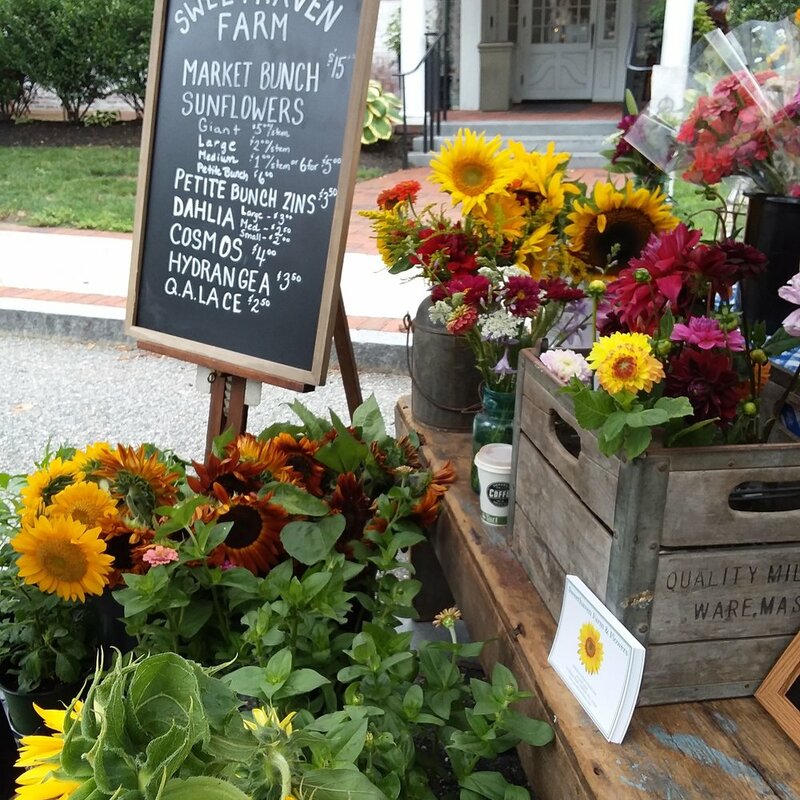 Sweethaven Farm & Flowers is a proud member of the following trade organizations: Floret Farmer-Florist Collective, Slow Flowers, Community Involved in Sustaining Agriculture, Massachusetts Farm Bureau Federation, Association of Specialty Cut Flower Growers and the Massachusetts Flower Growers Association.